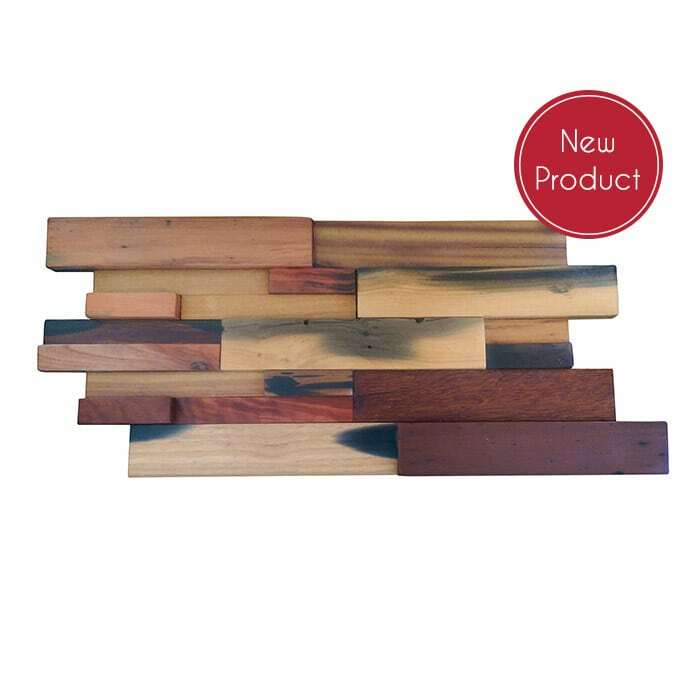 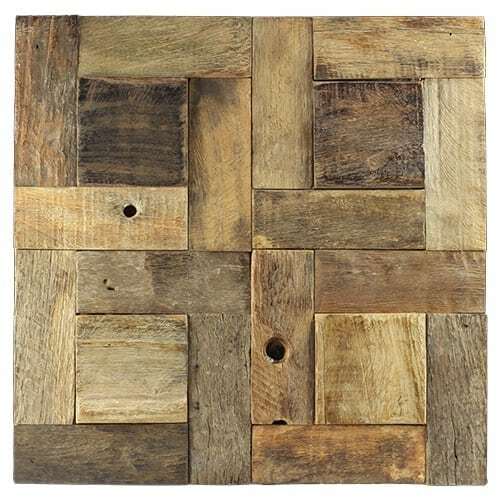 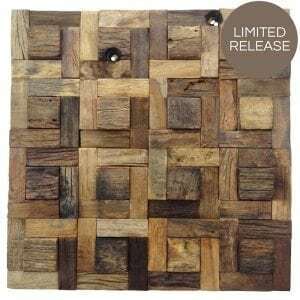 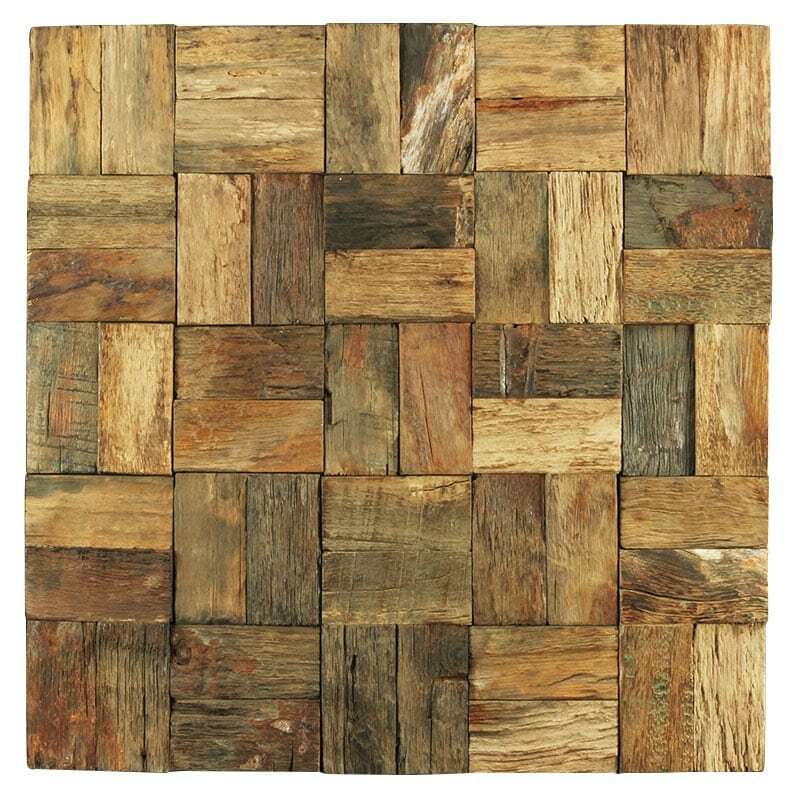 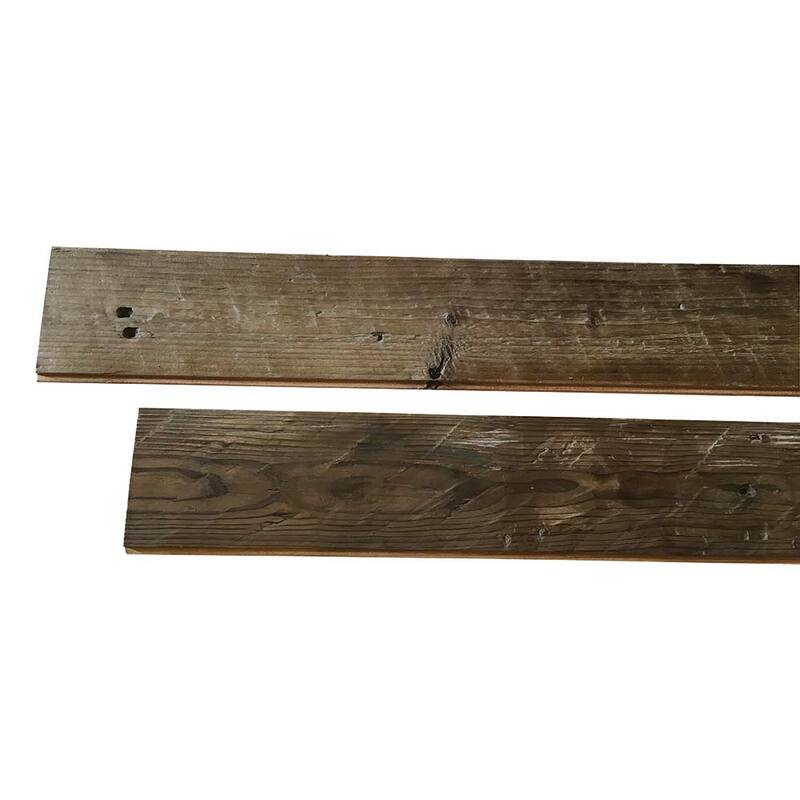 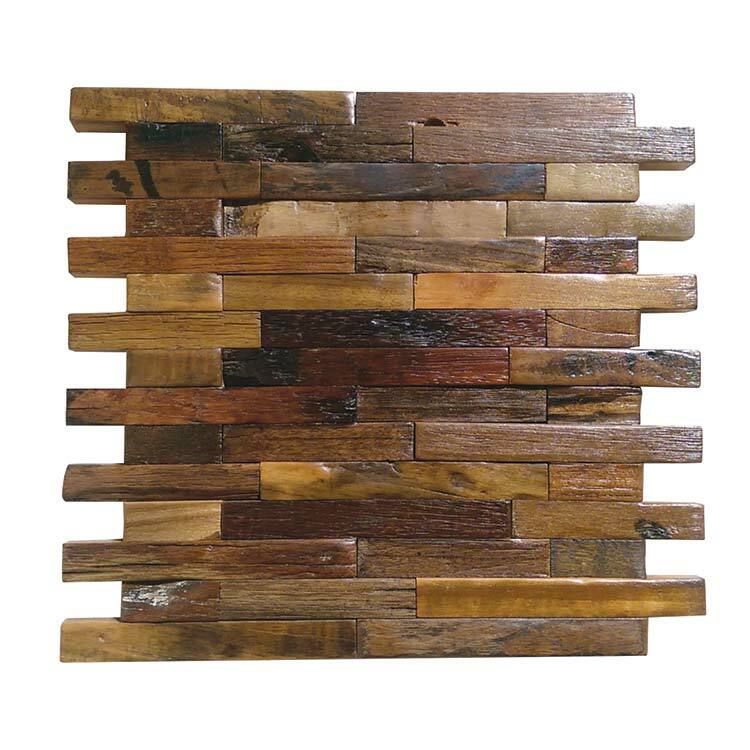 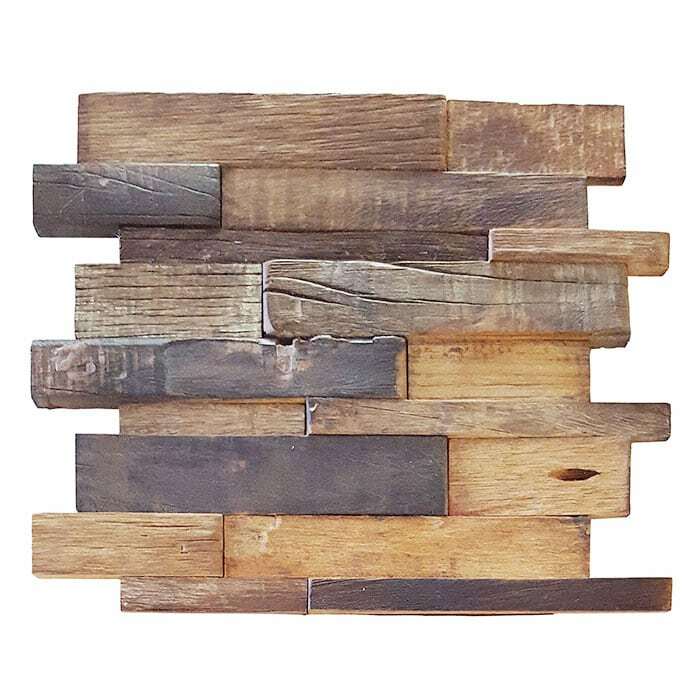 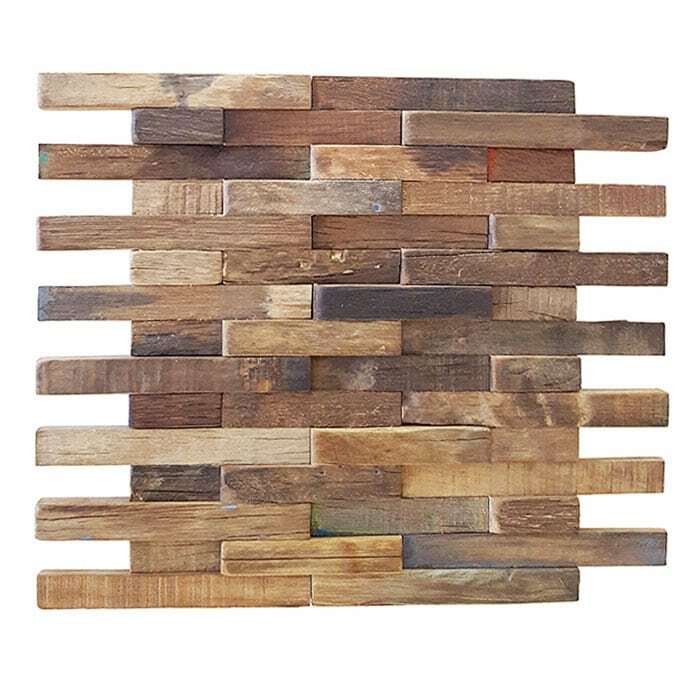 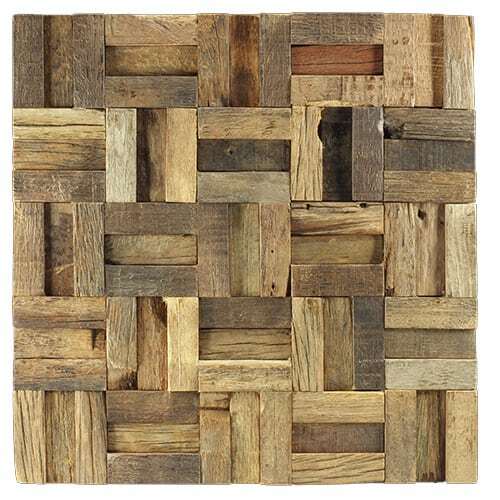 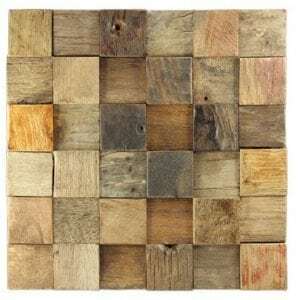 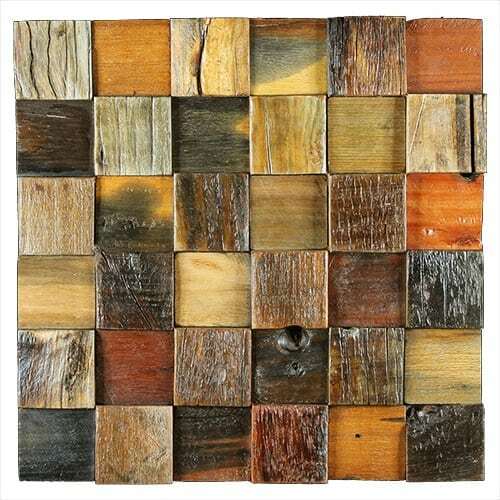 These naturally finished reclaimed timber tiles are perfect for provincial and relaxed interiors where a sense of a connection with nature is paramount. 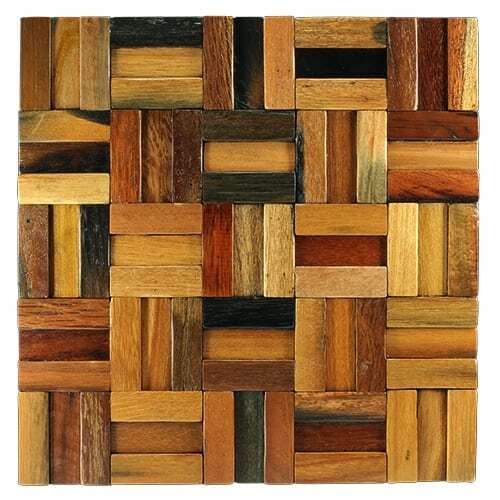 Minimal tooling and finishing allows the honest spirit of the hardwood timber to shine through. 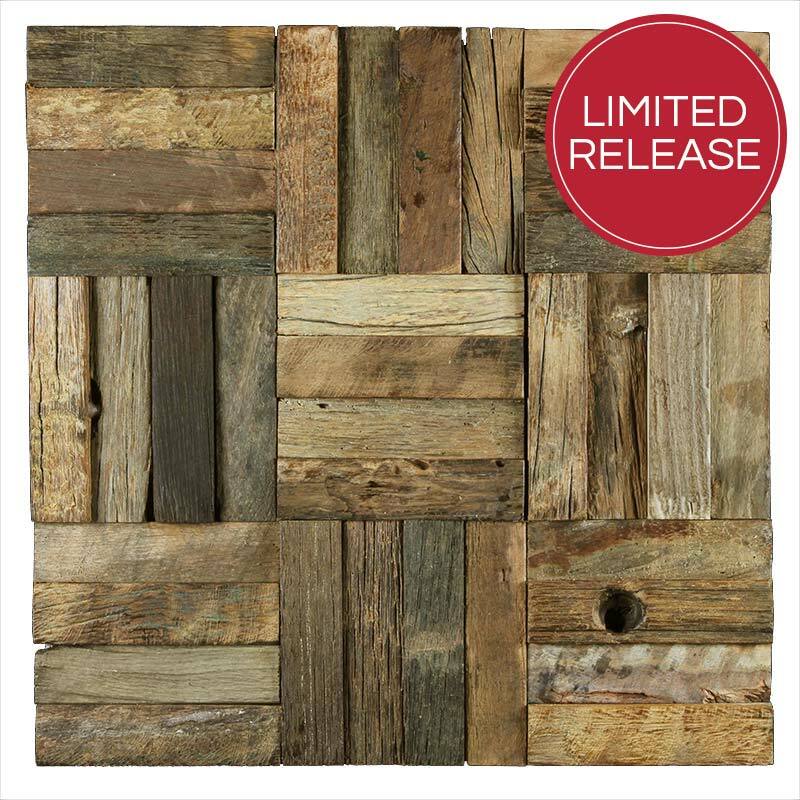 This range of reclaimed hardwood tiles characterised by a polished, understated elegance, perfect for highend homes, office interiors or lifestyle venues. 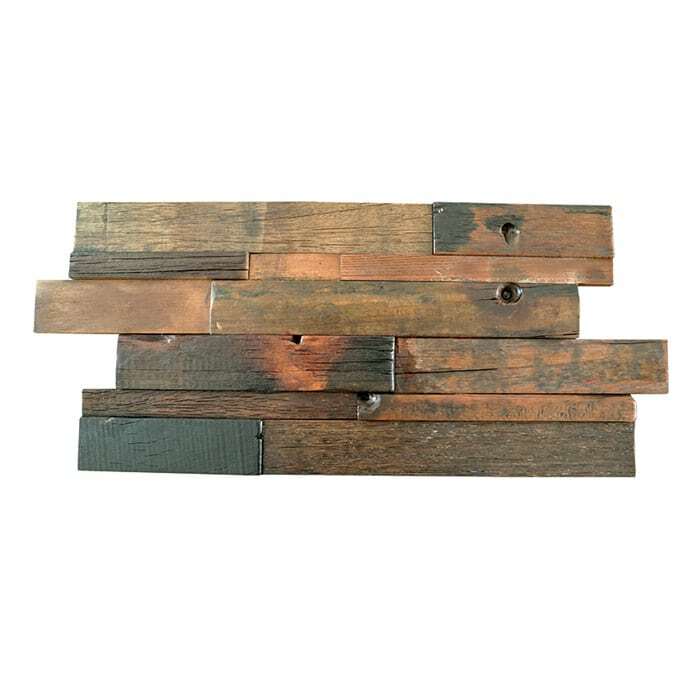 Allowing the beauty of the hardwoodtimber grain to speak for itself, this range lends itself to almost any application.